Over the last year, I’ve become obsessed with earrings – giant statement earrings, tiny sparkles, dangles, etc. And it’s been too long since I shared my favorites, so I put together a big earring roundup today of all of my faves (in all price ranges – starting at $9!). Here are 31 amazing pairs of earrings that will make any outfit. P.S. I have been buying earrings more frequently than I care to admit lately (three pairs from this list alone). Which is slightly embarrassing at this point because I have yet to get my ears re-pierced and it’s been on my to do list for over a year. So I can’t even wear any of the earrings I’ve bought yet! Whoops! Do you ever get that way with something…feeling like you ‘must have it’ even though the feeling is a bit…irrational? Or is it just me? 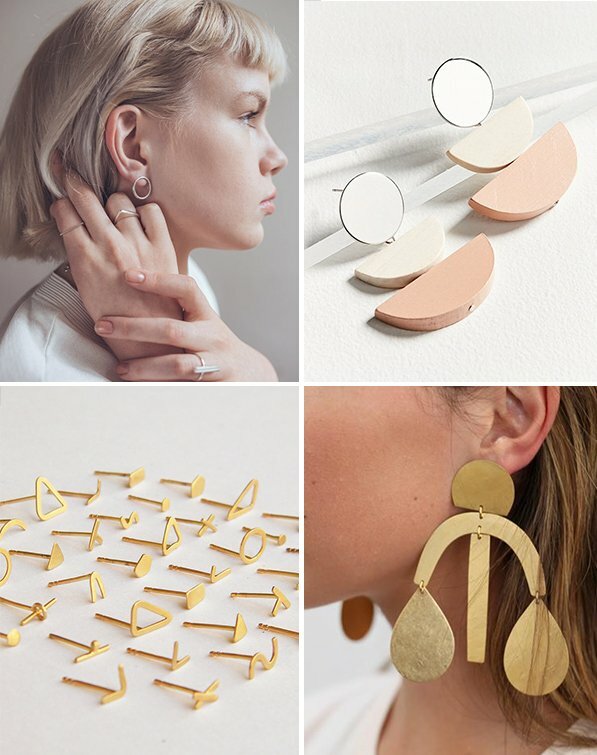 See any earrings in this roundup that catch your eye? Which ones are you fave? These earrings are so cool. 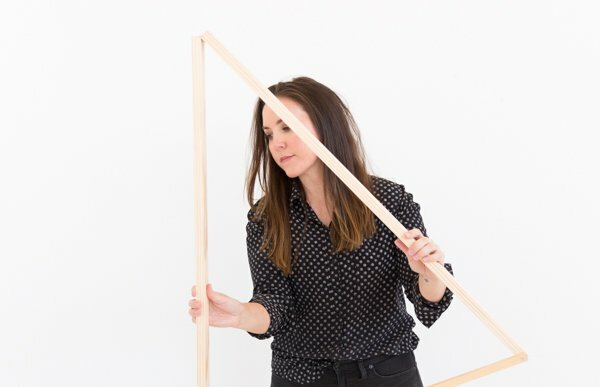 I love all the geometric shapes. 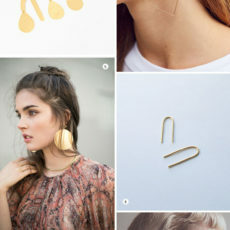 They are all so gorgeous, I don’t know if I like the statement earring better or the delicate ones! 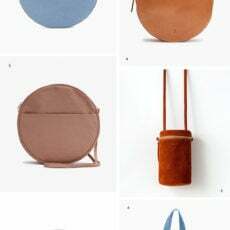 Definitely love the ones from Clare Vivier!